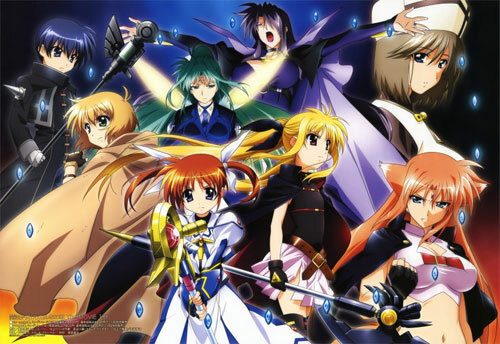 The Mahou Shoujo Lyrical Nanoha or also known as Magical Girl Lyrical Nanoha Franchise is doing another movie. Another game will also be produced. The second game will have characters from Magical Lyrical Nanoha Vivid and Mahou Senki Lyrical Nanoha Force. This may sound like its a rumor BUT! It’s TRUE!!! Rejoice Nanoha fans! Just check on this site for more details. This picture on the right is from the first movie of Nanoha. I can’t wait for the blue-ray DVD that will come out on November 26!! This entry was posted in anime and tagged 2nd, girl, lyrical, magical, mahou, movie, nanoha, second, shoujo, the. Bookmark the permalink.